Our KC team worked on a collaborative project called “ News Live 360/3D.” Our team included a veteran broadcast journalist, a telepresence entrepreneur, and an advocate of digital storytelling for K-12 students. 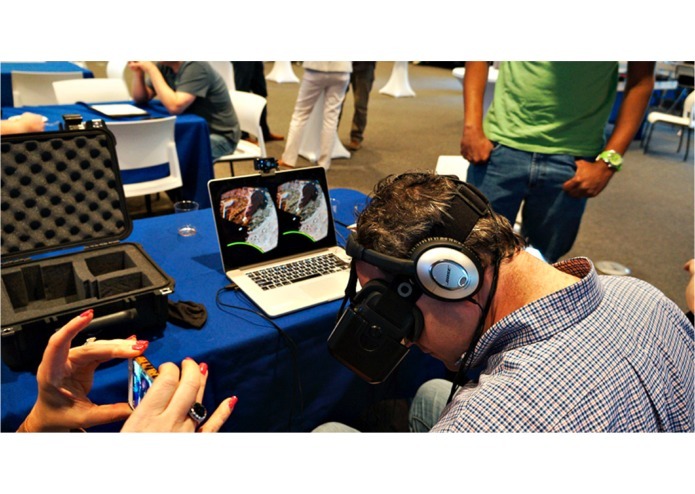 The project's goal was to leverage gigabit broadband to livestream news video to virtual reality devices such as Google Cardboard and Oculus Rift, turning the "flat world" of TV news into an immersive, VR experience for viewers. 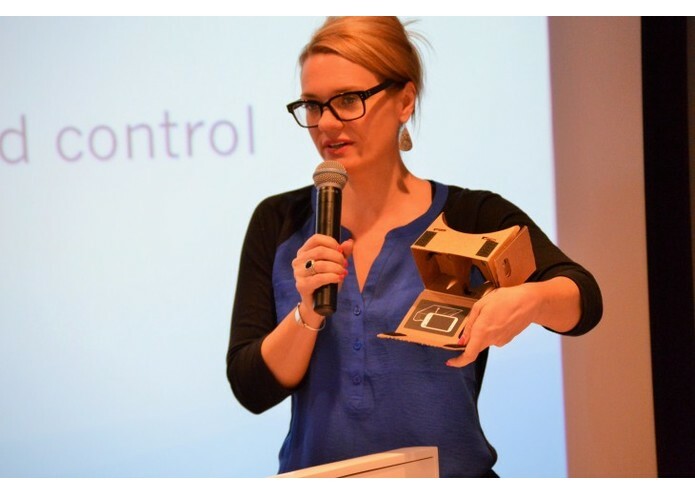 Our team was able to successfully live stream to Google Cardboard via a mobile device. 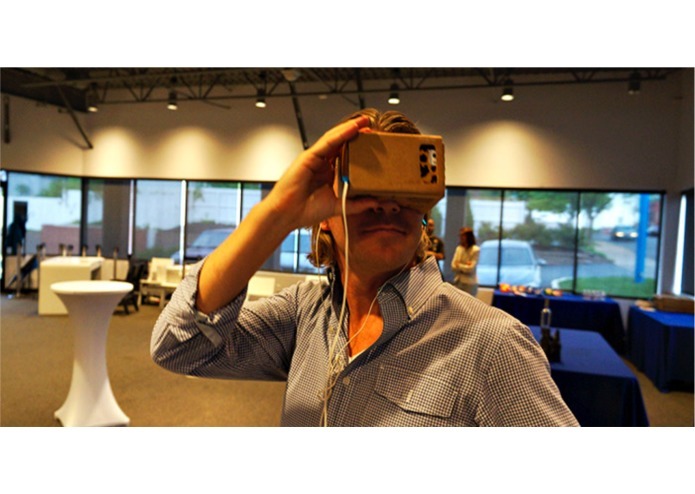 Attendees were able to view the 360-degree video live in real time. We would like to continue our research, but the next step will only be possible when we receive funds to purchase the technology to develop programs and apps for our project.